When discussing anxiety disorders, it is important to understand the difference between an anxiety disorder and stress. 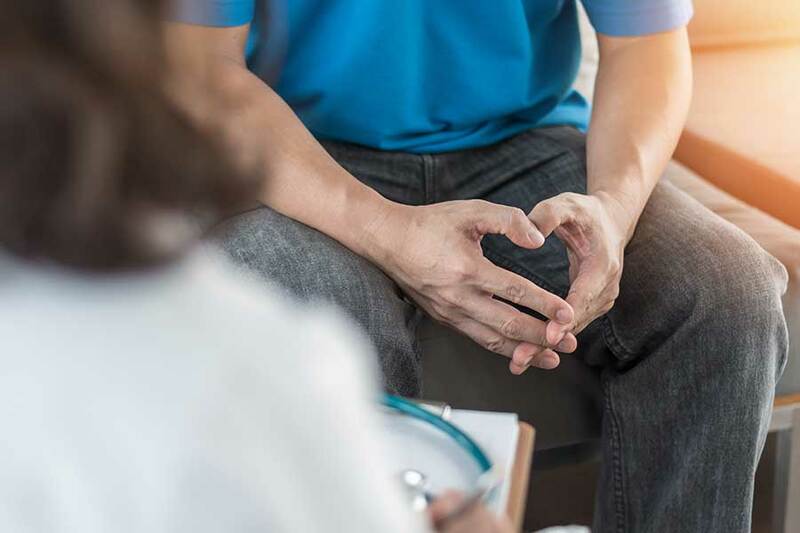 Many people confuse anxiety disorders with being the result of stress because many symptoms of these disorders appear during times of emotional or mental anguish. Stress is just one trigger that can cause the symptoms of an anxiety disorder to worsen, which is what causes most of the confusion. Anxiety disorders are mental illnesses, but they generally have manageable symptoms with proper treatment. The effects of anxiety disorders can become so traumatic that the victim may often find it difficult to function in normal social settings. In order to understand anxiety conditions, it is necessary to examine specific examples and explore their signs and symptoms. One of the more recognizable anxiety conditions is panic disorder. The symptoms of an anxiety disorder such as this condition manifest as panic attacks, and they can appear suddenly and for no reason. The person suddenly feels trapped and begins to panic. Rapid heartbeat, labored breathing, sweating, nausea, uncontrollable shaking, and dizziness are the most common symptoms. This condition gives no warning signs, but traumatic or stressful situations can trigger it. For example, someone who has panic disorder and a fear of public speaking could experience these symptoms prior to giving a speech to a small group. Obsessive-compulsive disorder is much more commonly known as OCD and can occur in varying degrees. With this condition, the person suffers uncontrollable needs to repeatedly execute ritualistic behavior and confirm that tasks have been completed. The prevalent symptoms are an excessive need to check and re-check things like turning off the lights or locking the door, constantly cleaning clothes or washing hands over and over again, the persistent need to rearrange items into a specific order, and the fear of throwing out anything that the person may feel has value. Some common terms for OCD sufferers are hoarders, washers, checkers, and doubters. People who suffer from social anxiety disorder find it difficult to do anything in public. As with OCD, social anxiety can occur in varying degrees. 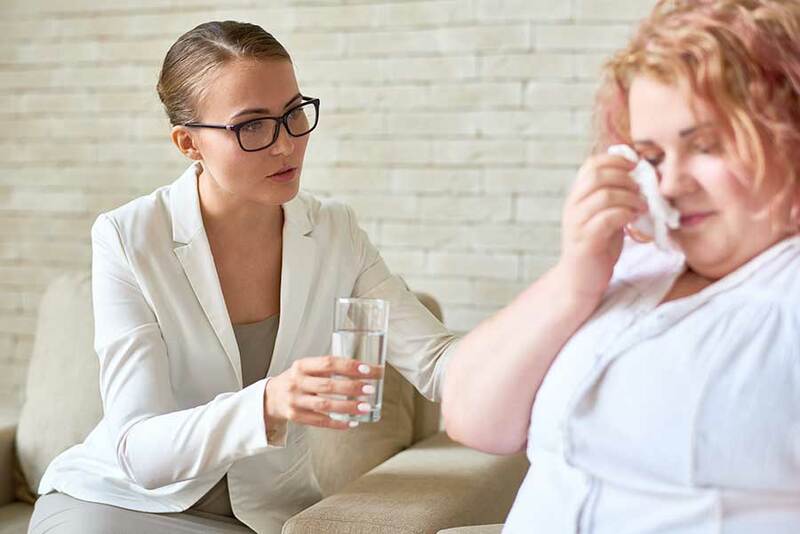 Some of the situations that social disorder sufferers find difficult are eating in public, speaking in public, meeting new people, using public restrooms, and talking to anyone on a telephone. Some of the common symptoms of an anxiety disorder, specifically social anxiety, are profuse sweating in anticipation of a social setting, pronounced confusion and dizziness in social settings, nausea and strong stomach cramps, noticeable blushing, and an aversion to going out in public. The most common symptom that all sufferers of social anxiety share is persistently canceling or avoiding social gatherings, even with family and close friends. Perhaps one of the more expansive anxiety disorders is the one simply known as Generalized Anxiety Disorder, or GAD. This is a crippling condition because it causes the sufferer to worry about every aspect of life and to always look at things in the worst possible light. People who suffer from this condition expect nothing but the worst possible extremes from every situation and often avoid making plans because of the fear that something will inevitably go wrong. 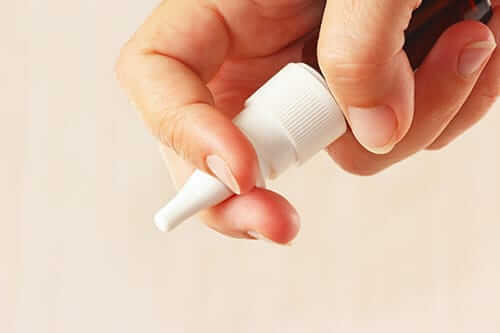 Some of the more common symptoms of GAD include worrying over every aspect of life and every activity, nausea, excessive sweating as any deadline approaches, muscle fatigue and cramps, lack of sleep, being constantly jittery, and persistent headaches. While it is common to know someone who suffers from GAD, it is not a simple condition. Persistent symptoms, especially lack of sleep and chronic stress, can lead to other health problems, such as heart disease, stroke, or a potential heart attack. 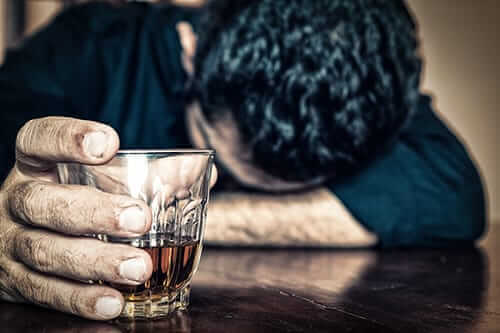 Sufferers of GAD can sometimes develop drug and alcohol addictions to deal with their stress, which can lead to a whole slew of other health issues. 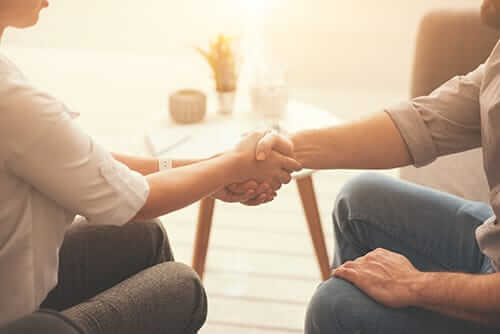 In addition to addiction treatment, Morningside Recovery offers options for mental health rehab and dual diagnosis. To learn more about treating anxiety disorders and other mental health disorders at our facility, call us today at 855-631-2135. You don’t have to suffer alone with your mental illness. Let the professionals at Morningside teach you how to manage your symptoms.